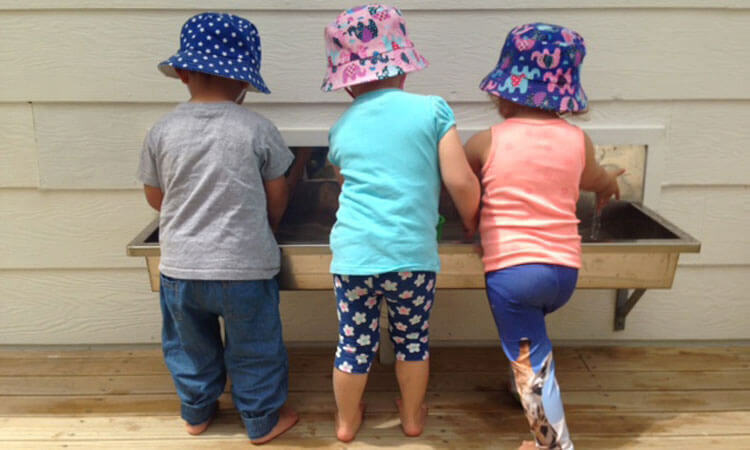 When we were making plans for the Glen Eden ECE about five years ago, we wanted it to be a place where parents and whānau could be themselves. We wanted them to feel safe and make connections, while their children were secure, happy and engaged in their learning. We held on to this concept lightly as we didn’t know quite how it would come to life. Today, just six months after this ECE opened, I’m starting to see our grand plans come to life. Some indicators for me as the Centre Manager were when parents, whānau, and caregivers start to make their own coffee in the morning. In my opinion, we only do this when we are comfortable and feel at home. Also when new whānau would start with us, our existing parents would introduce themselves and welcome them into the group. Sometimes this happens even before we, as teachers, make formal introductions. Through the safety of our group, we have been able to meet some real needs of our whānau. The struggle for some of our whānau is very real and sometimes dire. We have supported families through devastating grief – loss of babies, of jobs, and of homes and family breakdowns. We have also encountered whānau with not enough food for their families. This is where we are incredibly grateful for Victor Davies and the Methodist Foodbank. This support has always been very gratefully and humbly received. 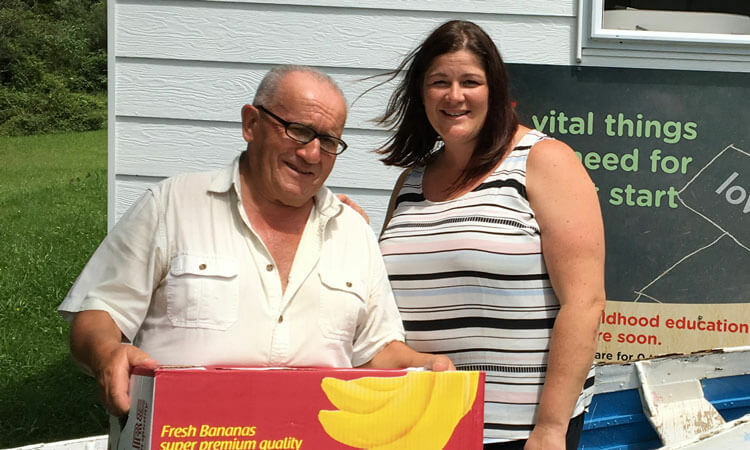 Some of our families were a little proud initially, but now show they feel safe and ask for a food parcel when they know they could use some help. Alongside this, we have celebrated new jobs, children starting school, babies’ first birthdays and much more. So by creating a very special space to ‘be’, an amazing sense of belonging and connection has grown. Our next vision is to have more parent-led connections, in and out of the centre. We want to further empower and build up parents and whanau, using the strengths and capabilities in our parent/whānau group.